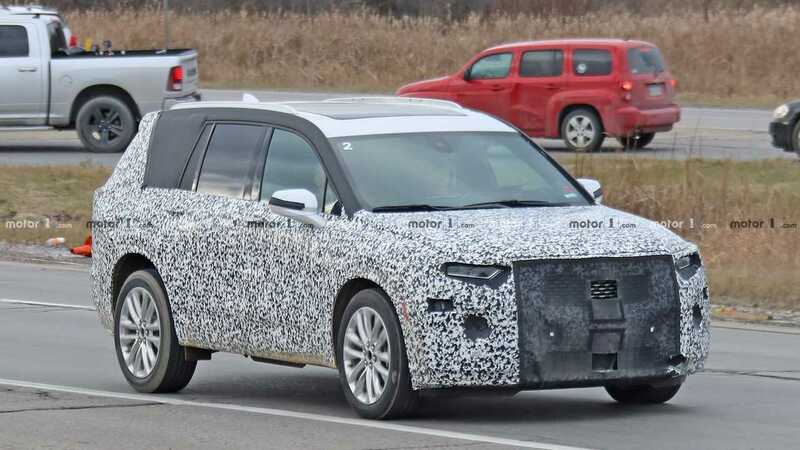 New spy shots provide a fresh look at the Cadillac XT6's development. 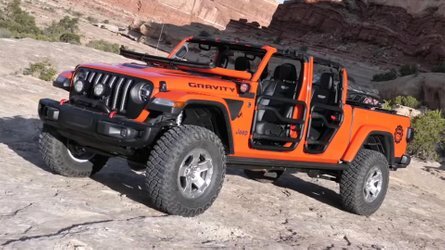 While the exterior looks similar to the test mules in earlier spy shots, this gallery includes our very first look at the upcoming three-row SUV's interior. This XT6 test mule features just a little less camouflage than previous ones. Up front, Caddy's engineers expose the tiny LED headlights. Circular driving lights have a spot lower on the nose. The company's concealment partially exposes the grille, and the openings in the mesh are likely to let the driver assistance sensors operate correctly. 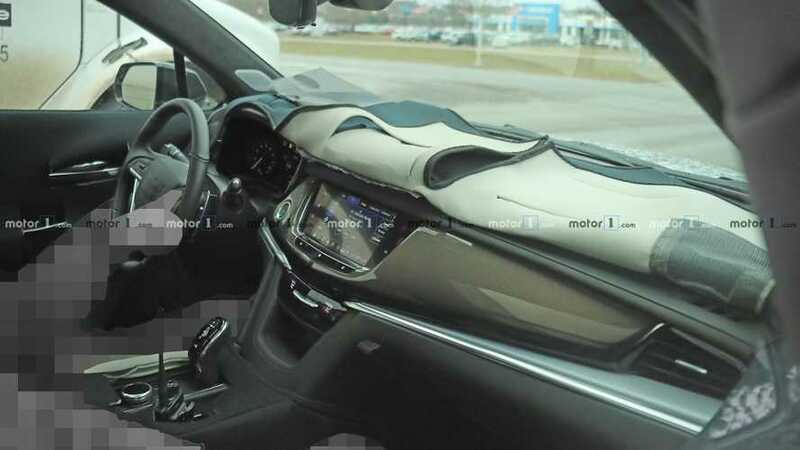 The newly spied interior of the XT6 appears to mix cues from some of Caddy's existing SUVs. 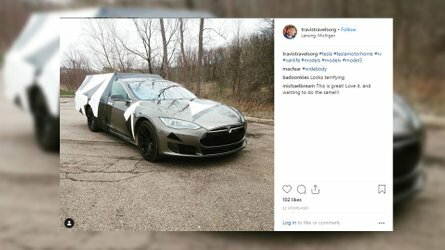 The XT5's cabin (above right) appears to be the biggest inspiration. Both models have a large display that dominates the center stack. Below it, there are digital HVAC controls. The two models seem to have the same gearshift, too. One major differentiating factor is the control dial visible on the XT6, which is similar to the layout from the XT4. 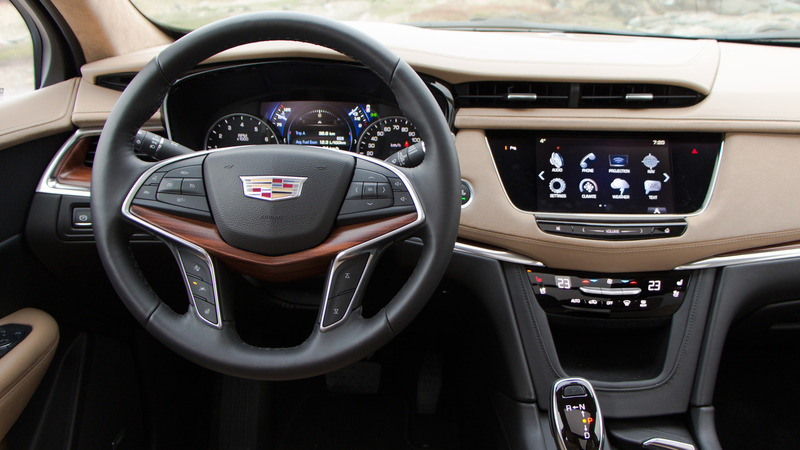 Like the XT5, expect the XT6 to be available with a 3.6-liter V6 producing 310 horsepower (231 kilowatts) and running through a nine-speed automatic. A suspension with MacPherson struts in front and a five-link layout in the rear would soak up the bumps. All-wheel drive might be a standard feature, but even if it's not, an all-paw setup would certainly be an available option. 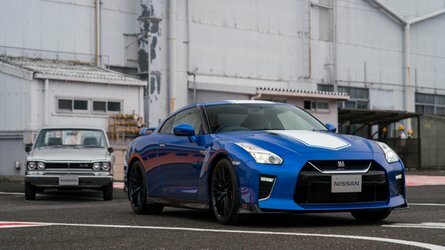 Higher trims might get a twin-turbocharged powerplant with upwards of 400 hp (298 kW). Cadillac President Steve Carlisle has confirmed a new model to debut at the Detroit Auto Show in January. 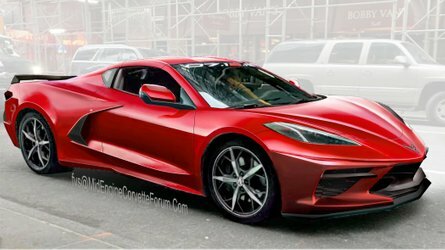 We don't yet know for certain whether this product is the XT6, but it seems like a strong possibility.